The Seven Sins of Memory (2002) offers a close look at the seven ways our memory can let us down: from why we always lose our car keys to why some people are haunted by recurring negative thoughts. 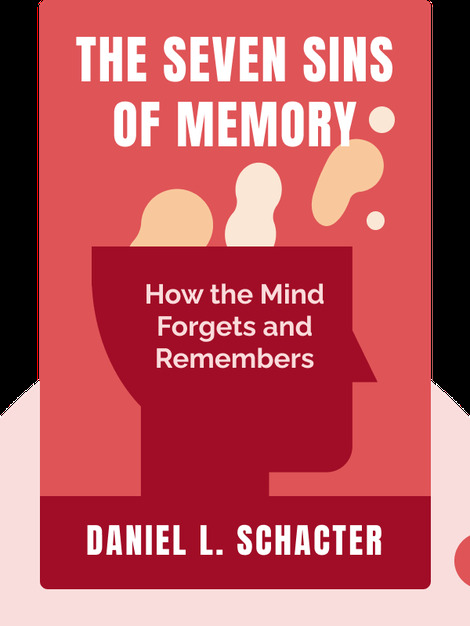 The book also discusses how to mitigate these shortcomings and why they’re actually trade-offs for massive memory benefits. By examining how our memory works and its faults, we see that these weaknesses are actually just side effects of a very clever system. 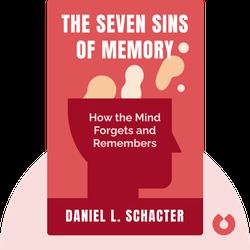 Daniel Schacter is the head of the department of psychology at Harvard University. He is a fellow of the American Academy of Arts and Sciences, and has won numerous awards for his research and writing on memory and neuropsychology.